The Biros. L-R: Frank Pine, Ed Ward, 'Sweet' Sherry. 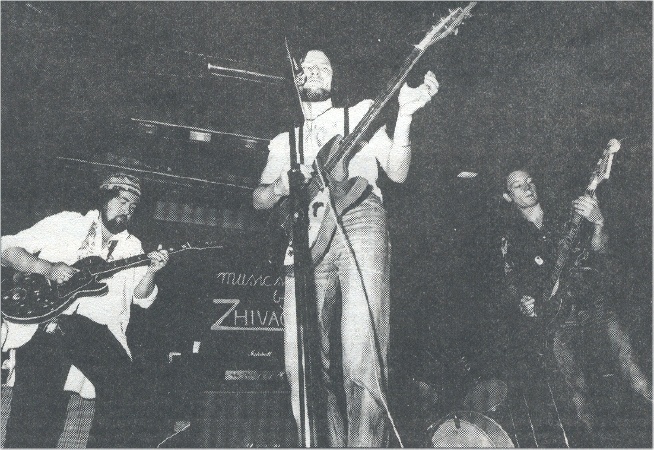 Galway rock band who existed from early 1977 until late 1978. Frank Pine's brother ran Zhivago Records in Galway city. The Biros supported several big names in their short lifetime including U2 at the Claddagh Hall in Galway, Stepaside in Teach Furbo (on more than one occasion), DC Nein, Rule the Roost and (probably) The Radiators from Space. 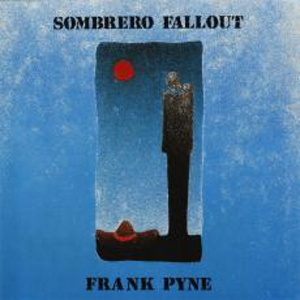 Frank Pine AKA Frank Pyne eventually moved to Germany where he has had a successful solo career playing folk and folk-rock . LP - label? - ??? - Germany - 19? ?